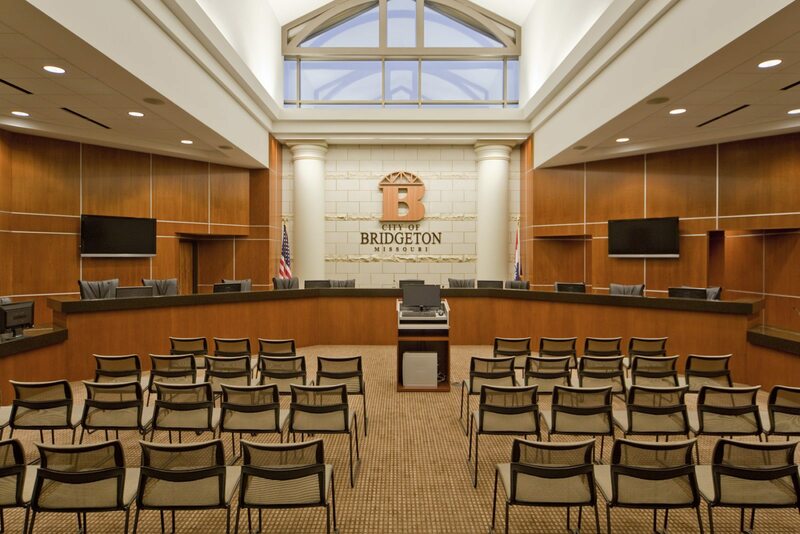 In 2009, as a result of the St. Louis Airport expansion and the acquisition of the original Bridgeton City Hall | Police Headquarters, the City hired Chiodini Architects to Program the Space Needs for a new City Hall and Police Headquarters. 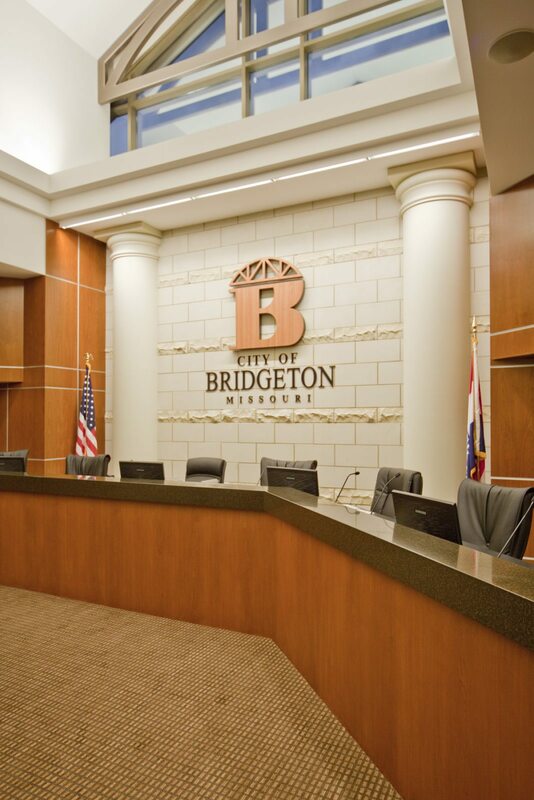 The architectural character of the new municipal facility was meant to evoke an up to date, efficient, modern style with traditional elements of building materials (brick and stone) symbolizing the long history of the Bridgeton Community. 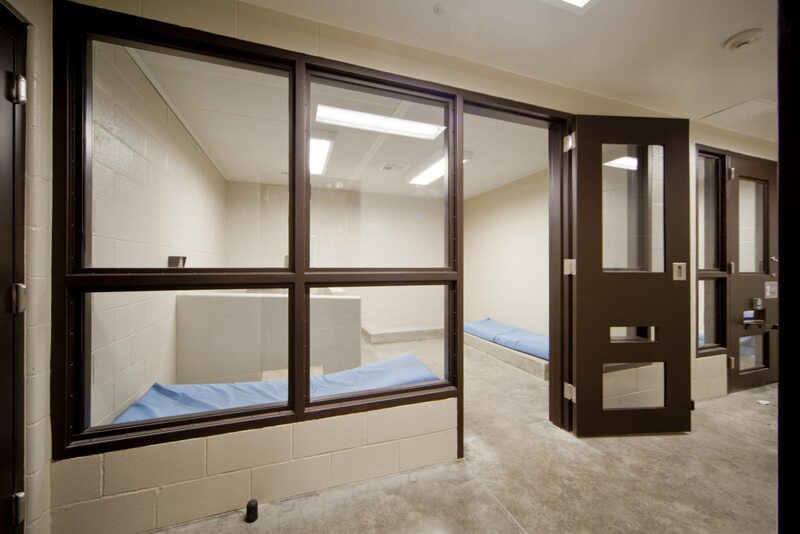 The main functions of the Government Center – City Hall & Police Headquarters were separated by an entry atrium with the Council Chamber/Municipal Courts located between the two functions. 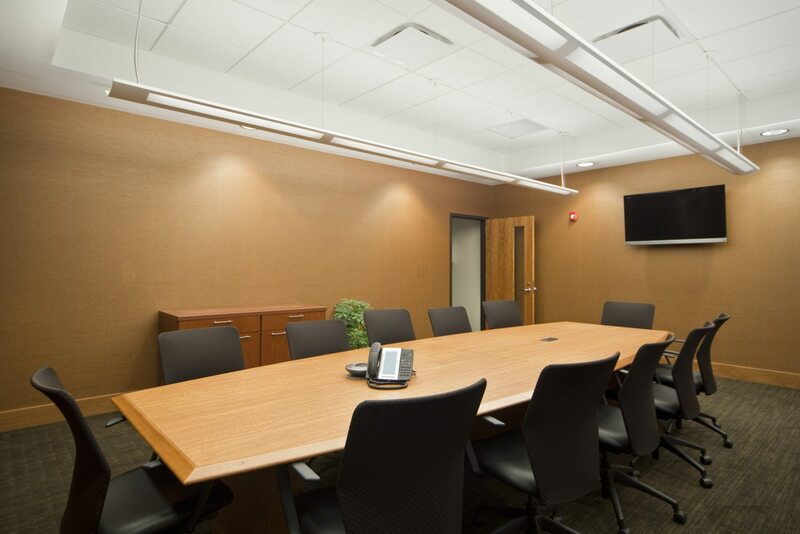 Operational efficiency, long term maintenance, and environmentally sensitive design (LEED) were key Principles throughout the design process. 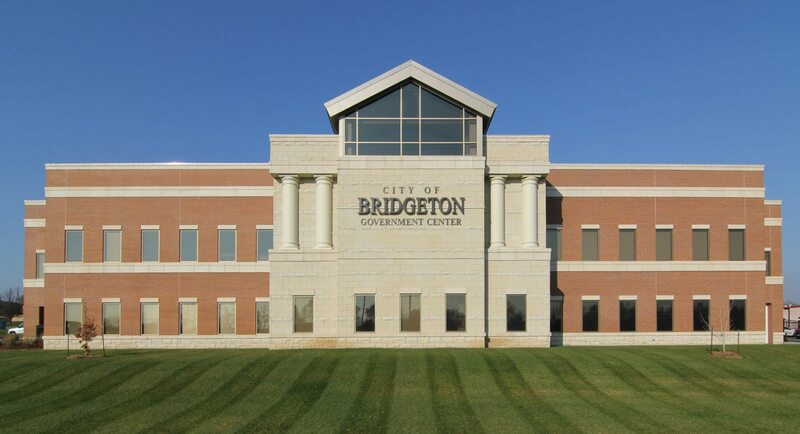 Most importantly, the Bridgeton Government Center project was completed On Budget and On Schedule.